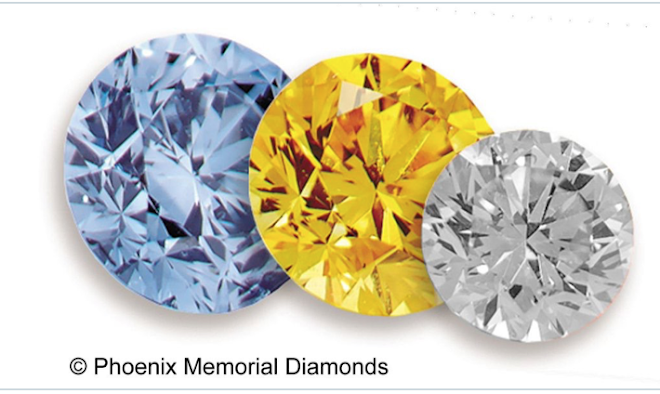 Although Blue Memorial Diamonds are more expensive than the bright Canary yellow we usually make, 'Blues' have become very popular. 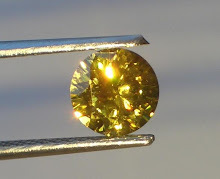 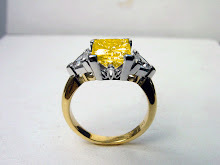 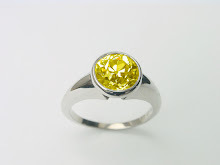 Canary coloured diamonds are quite rare in nature and can command £7500 to £35,000 per carat. 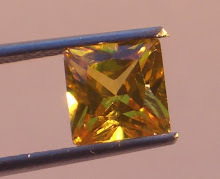 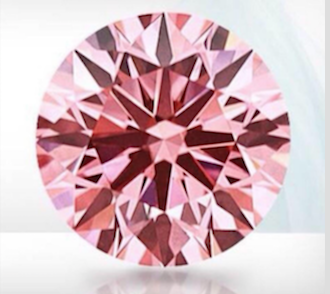 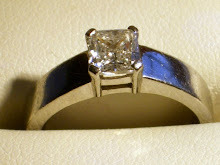 We make them for £5975 per carat. 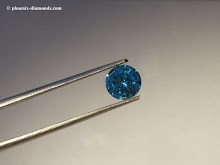 Natural 'blues' on the other hand can cost between £65,000 to above £150,000 per carat. 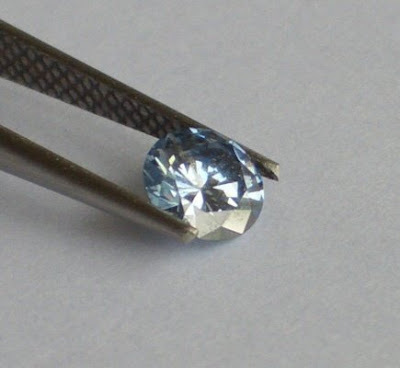 We make 'blues' for £12,000/crt - so although the bereaved may not wish to sell their 'Memorial Diamonds' they are certainly getting a real bargain. 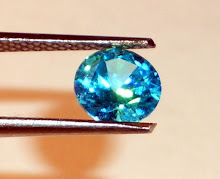 We were asked on Ch4 TV why we didn't simply make 'Blues' (non-memorial) but as we stated then, we only make 'Memorial Diamonds and there is more to life and death than profit, besides, if we charged what the 'Blues' were actually worth, no-one would be able to afford the last remnant of their loved-one.